There have been some recent developments that have increased the brownfield capacity to 2,438 units. This includes 1,688 units on sites identified since last November, plus the original 750 dwellings identified by Hart Council that they said was the capacity over the entire 20 year plan period. 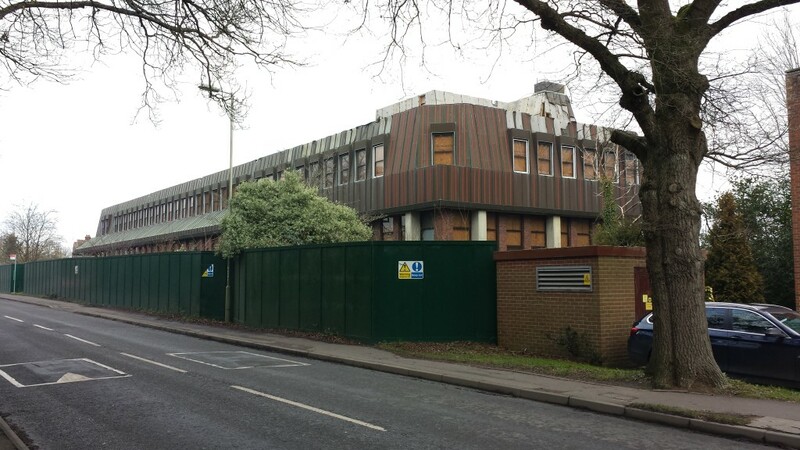 The additions since last time are Fleet Police station, due to be vacated by the end of the year which could deliver around 50 apartments and Landata House, Hook where a new planning application has been made to increase the capacity of the site from 50 to 78 units, adding a net 28 units. This brings the total of units identified since November 2014 to 1,688. These sites are over and above the original 750 dwellings identified by Hart Council in their SHLAA. With greater political will and some creativity, the overall target must now be within spitting distance, especially if higher densities are used on the sites originally identified by Hart Council. Posted in Brownfield Sites, Hart District Council, Hart Local Plan, We Heart Hart Campaign, We Love Hart Campaign and tagged Brownfield Sites, Fleet, Hampshire, Hart District, Hart District Council, Hart Local Plan, Hook, SHLAA, We Heart Hart Campaign, We Love Hart Campaign. Pingback: Hart District Council should think again before losing the harts from Winchfield, the heart of Hart?